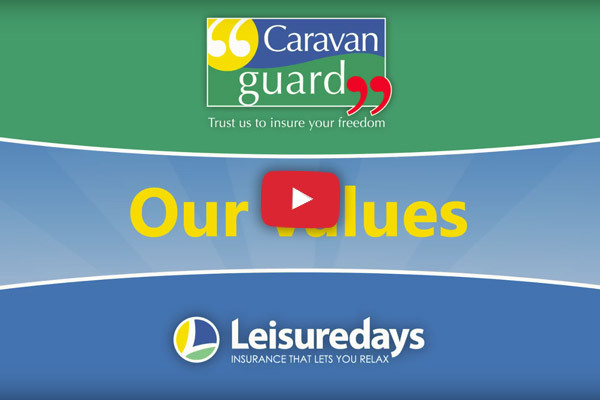 Caravan Guard offer specialist insurance for caravans, motorhomes and other leisure homes to over 90,000 customers. Our reason for existing is to put you back in the same position after something bad happens to your pride and joy - or more simply put, 'insuring freedom'. With over 30 years' experience, we can offer reassuringly good cover backed by a leading UK insurer. Our expert team are on hand seven days a week and we're highly rated for service and value on independent website Reviewcentre.com. Our vision is “positive people delivering brilliant customer experiences”. This means we invest heavily in staff training, to make sure we give you the very best service. 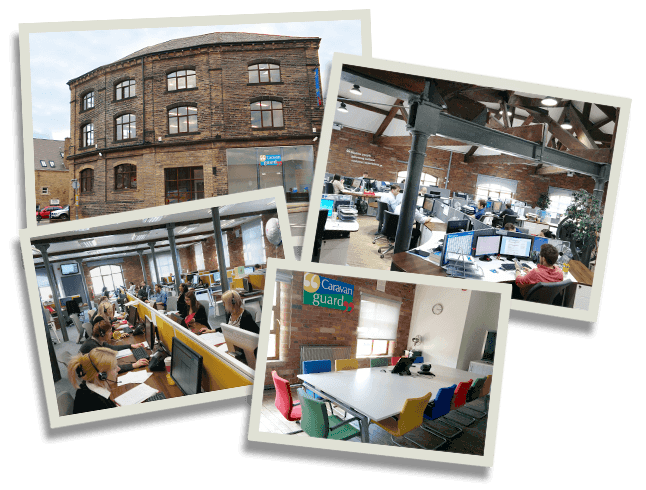 Take a look at our short video to find out more about our values, which underpin everything we do. Our touring caravan and static caravan insurance policies are rated 5 Star by independent financial researchers Defaqto. Our policies come with a 24 hour claims helpline, and claimants rate our claims service 9/10. We offer a 14 day money back guarantee, just in case you're not completely satisfied (subject to no claims being made). We're committed to helping local and national charities and will donate £1 to Heart Research UK for every paperless policy. We're members of the National Caravan Council (NCC) and work with leading caravan and motorhome dealers who use our services for their customers with confidence. We also offer a specialist policy for gadget and leisure equipment (e.g. cameras, bikes, laptops and tablets).